Are you already counting down the days to summer vacation? If so, I'm pretty sure you're going to love this product! 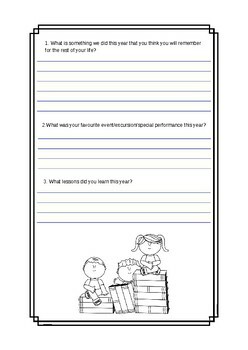 All of the questions have a summer theme and will really get your students thinking outside of the box! This product can be used in many different ways! It's good to use as part of morning work. 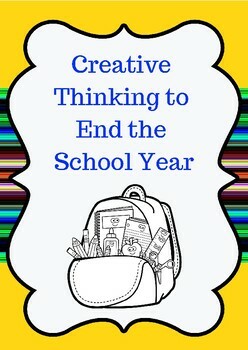 Now that we're at the end of the year, students get all of their morning work finished in half the time that it used to take them, so this will be a perfect addition for them!